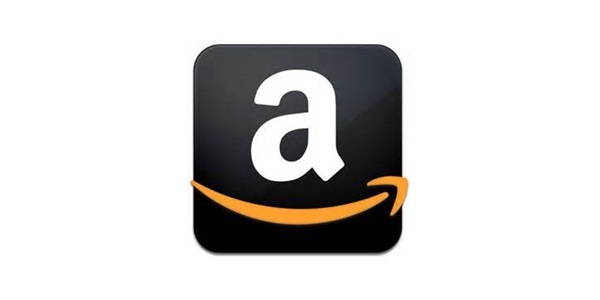 Amazon is giving a hand to indie developers with its Indie Game spotlight on the site. The goal here is to make the games more accessible and put them on a wider platform. It’s a solid strategy when trying to snag gamers who don’t entertain the Xbox Live Arcade section, parts of the PlayStation Network, the eShop, or use Steam. Example given: someone is on Amazon hunting for games and bam there’s the Indie Game spotlight. It’s not like indie games are hidden on XBL, the eShop, or PSN but it’s hard for indie developers on XBL period and sometimes people might not bother with scrounging through adequate layouts on consoles and they might not want to install Steam. The Amazon portal will showcase a few games for Mac, PC, and browser and are looking to promote these titles with $9.99 bundles with up to ten titles until July 23rd. Until July 17th, buyers will get download codes for three pre-selected titles with each purchase. From the publicity end, Amazon will be doing Q&As, indie spotlights, and a Gamer’s Choice Award which will allow for even better promotion for a game. Plenty of these titles are truly worth trying out and with the kickoff deals Amazon are offering, you’ve got nothing to lose in giving them a try.